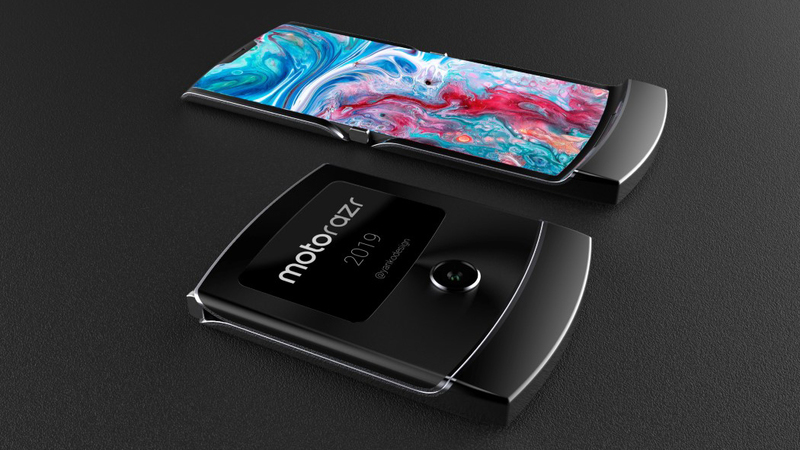 Nowadays foldable smartphones are in trend and a noticeable smartphone rumor predicts the returning of one of the most symbolic device: Motorola Razr flip phone. Although the new design for Motorola Razr shows the perfect mixture of past and future. As originally reported by Phandroid, designer Sarang Sheth created official patent images that show upcoming Moto Razr from each and every angle, and also its foldable display along with the mini display outside. The only source of these images is from their patent registration with the World Intellectual Property Organisation in December 2018. 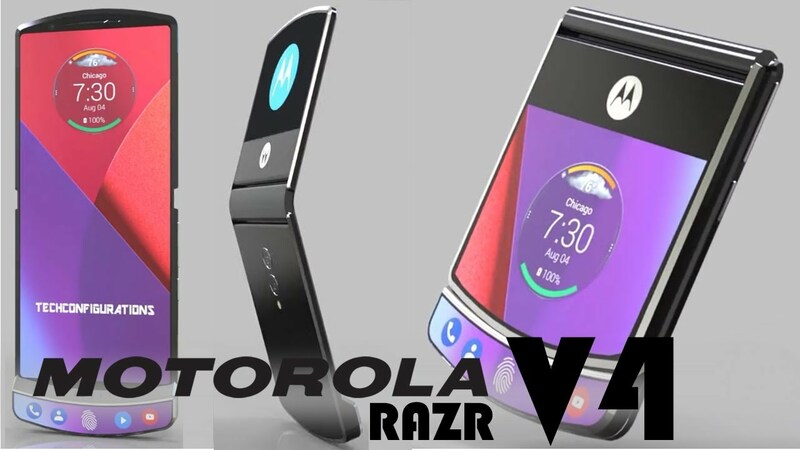 The new Motorola Razr will be squarish in shape when closed, just because it comes with a foldable flexible display which is assumed to have an aspect ratio of 19:8 when opened and the full screen is with curved edges. If you flip the phone back you will able to see the secondary display and a fingerprint sensor in the lower half of the phone. Moto Razr 2019 is coming along a single-lens camera at the upper half of the phone, use the camera as both front and backend snapper. There will be two screens present on the phone, screen A or larger screen can be used for regular use which is a full touch-screen while screen B or smaller screen use to access the notification without opening the flexible display. No volume buttons are shown in the patent images. All the description of the forthcoming smartphone is given on the bases of its patent images. The Razr 2019 is built on the philosophy of retaining a slim profile with a flexible foldable display which shows a bit of advanced future technology. Aside from other reports few of them said that this smartphone will cost up to $1,500. Some reports suggest that Motorola Razr 2019 could be seen in next month Mobile World Congress show in Barcelona.